The official podcast of the cosplay showcase site CosplayWon.com. Subscribe for interviews and discussions from around the wonderful world of cosplay. We talk to English cosplayer and costume maker David Barber (BarbDWitt) about his work, his nerdy hobbies, Bioshock, Comiccon, Sci-fi Weekender, and other things. Judith Lenders a.k.a Kira's Costumes (Netherlands): Costumer and cosplayer. Often cosplaying her own original characters. Joe Martin a.k.a SupremeOutcastCos (England): Costumer and cosplayer. His birthday is on Halloween, and this year he celebrated it in Rome. Kaya a.k.a Ka.Vivi.La (Germany): Costumer, cosplayer, and makeup artist. 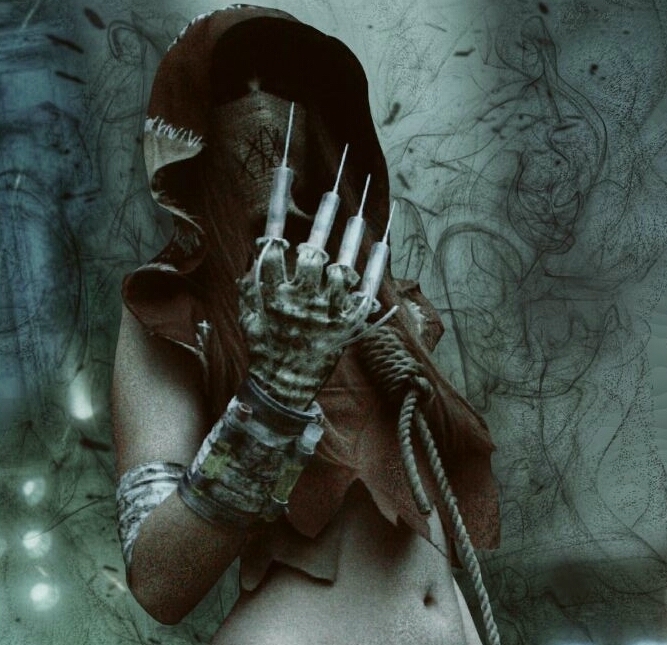 Mostly popular for her horror cosplays and makeups. This episode was supposed to be a Halloween Special episode for early November, hosting guests from different countries in Europe. Howver due to A Series of Unfortunate Events, it kept getting delayed until last Christmas. So it has been in planning for well over 2 months, and it had to change and be more broad. In this episode you get to hear from different cosplayers about how Halloween and Christmas is celebrated at their home town, and Rome as well, since we have Joe. It's also officially the most hilarious show yet. Listen and you'll know why! Carola Wijsman, a.k.a DamaniaCarola, is a Dutch copslayer and costume maker, who have worked on over dozen characters in her relatively new cosplay career. She is also the most active CosplayWon member to date, with a total of 187 photos, 11 series and 13 different characters. 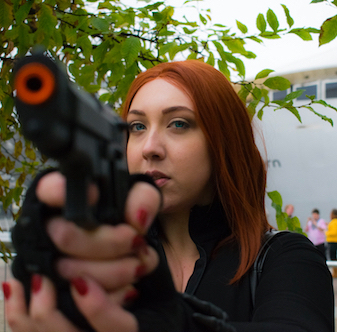 We talked to her for almost an hour about herself, cosplays, photoshoots, and other interests. Listen to the episode, and if you like us, please subscribe to us on iTunes, and give us a good rating! We're glad to be back after two months break with another podcast episode. For the 8th episode, we have our first returning guest, James Wheatley (JamesWerty), who was with us at the MCM London episode before. James is an English cosplayer whom I first met at MCM London last October, and he's done plethora of cosplays over the years, including Joel from Last of Us, Logan, and Iron Fist. Listen to James Wheatley tell us about his humble beginnings, his various cosplays, best moments cosplaying, personal interests, rants about cinema, and his future plans... which for the first time will have him shave his beard for a cosplay! It was a year ago that Simone van der Steen (Miradel) decided to end her short cosplay career and be a cosplayer photographer instead. 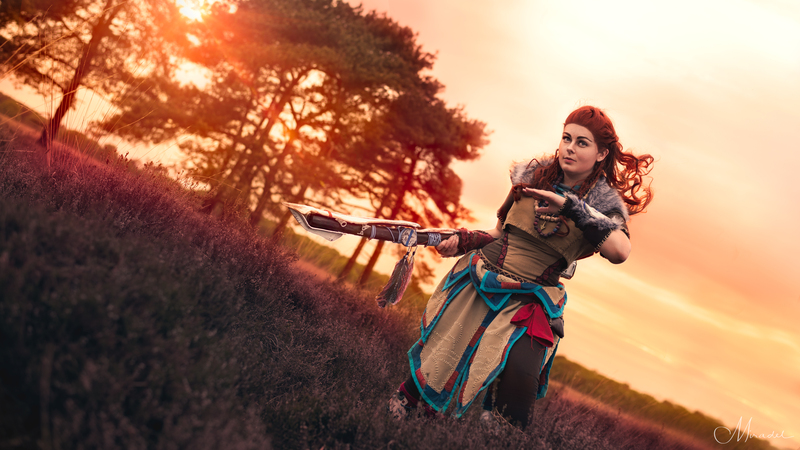 Without prior knowledge in photography, and a very modest gear, she focused on improving her skills, and managed to get her photoshoot work with Raven Star Cosplay as Aloy featured by Guerrilla Games at E3 2017! 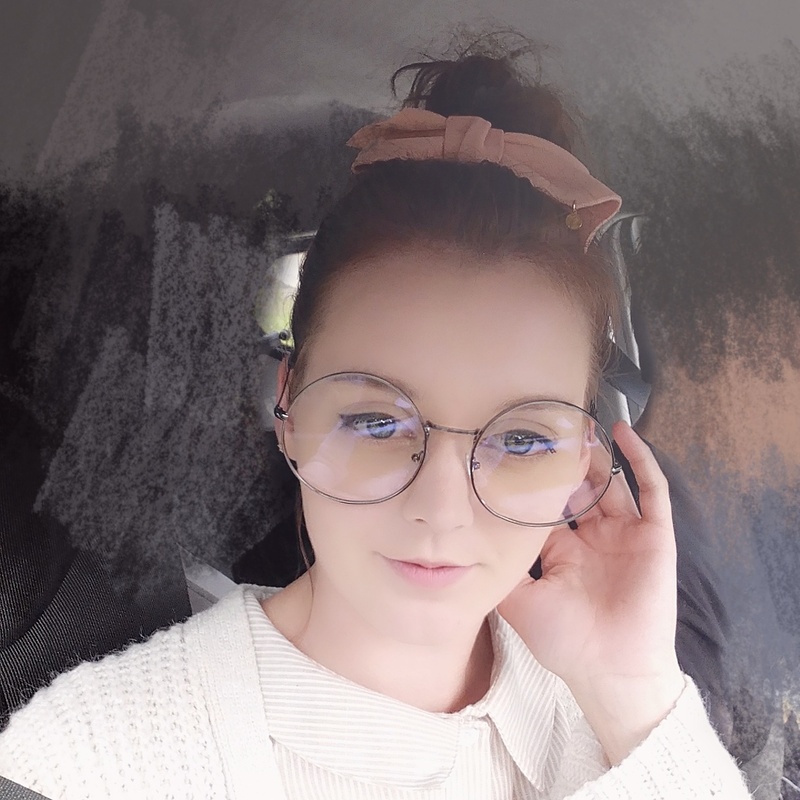 Listen to this exciting episode as we try to learn more about this rising Dutch cosplay photographer, and how she got where she is today. 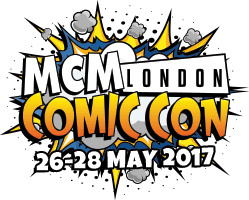 In this special episode we host three guests from MCM London Comiccon May 2017 and discuss our experience from London MCM, chat about swag, cosplays, accomodation and travel, and more. We wanted to hear from the cosplayers and photographers on the floor about their thoughts, and how they spend their day, and what effort goes in planning for it. Our guests are James Werty (JamesWerty), Jade Sayers (OhNoItsJade), and Jessica Skidmore (AperturePhotography). We had a lot to talk about, and had a lot of fun doing so that we lost track of time, and hit almost 2 hours! When her nanny taught Sabrina sewing as a young child, she had no idea what this skill is gonna grow up into. Sabrina Carlotti (BriiMassacre) today is young known English cosplayer, costumer, prop maker, and makeup artist. Cosplaying has shaper her life in more than one way. Lena Steinwachs (Warrior.Cosplay) is a German cosplayer, who is a little new to the cosplay world. Yet she is already proving to be a very fast learner, as can be seen from her cosplays and makeup talent. We get to know more about her, her passion, and the German cosplay community. Episode photo edit by Cosplay Edit N Stuff. Steve Taylor (DarkCovinusCosplay) is an English cosplayer, costumer, and prop maker. 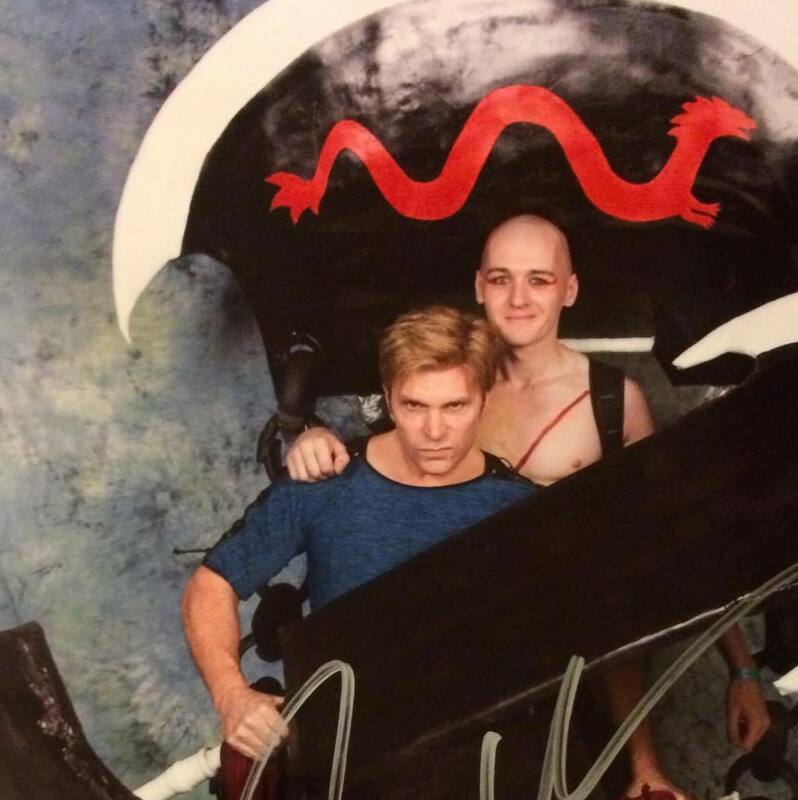 He's famous for his Bankai cosplay, which the voice actor behind the character, Vic Mignogna got to try himself! We speak to Steve about his start, passion, interest, funny and embarassing cosplay memories, and a bonus tip about his latest favorite survival game. 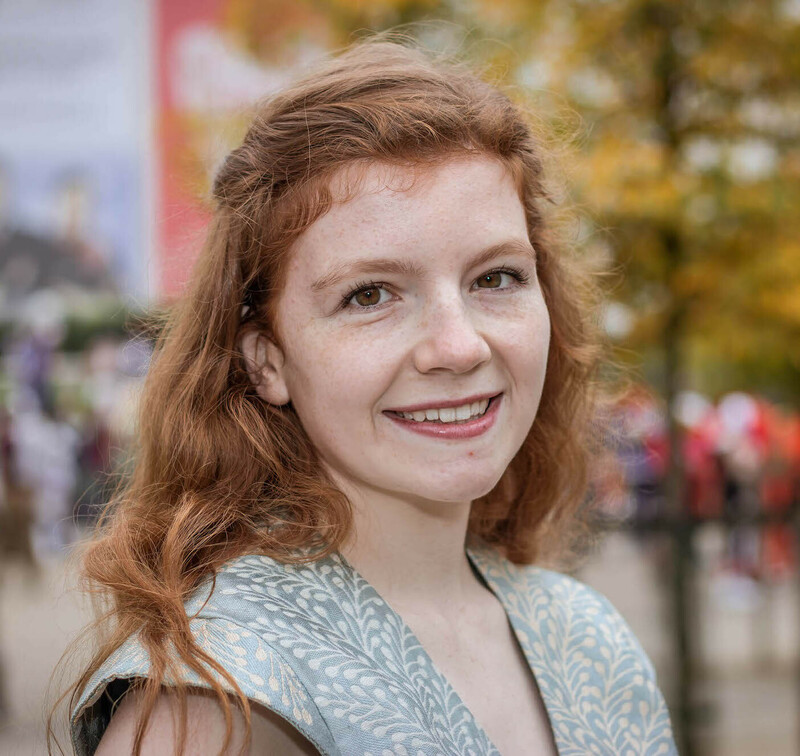 We spoke with Charlotte Woolrych, who is a young cosplayer, and a cosplay photographer from England. To signup for your own cosplay page with us, visit http://cosplaywon.com. NOTE: We apologize for some of the technical difficulties with the audio. But we hope you can still enjoy Charlotte's lovely voice and insight.